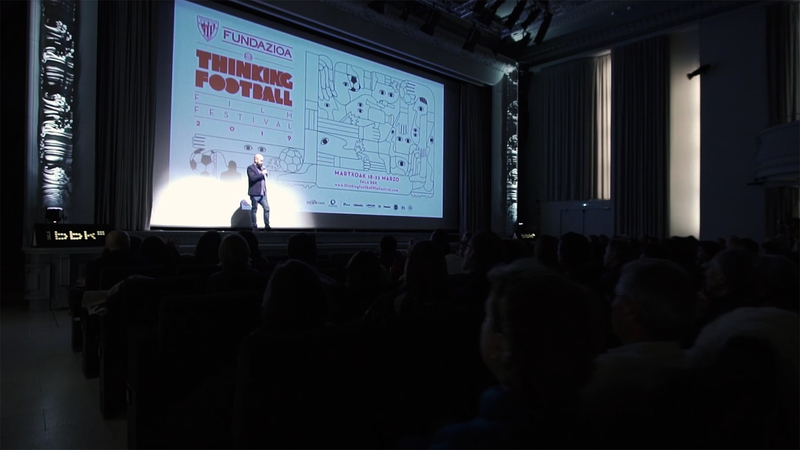 Next Monday, at 19:00 in the BBK Hall (Bilbao) will begin the Thinking Football film festival. 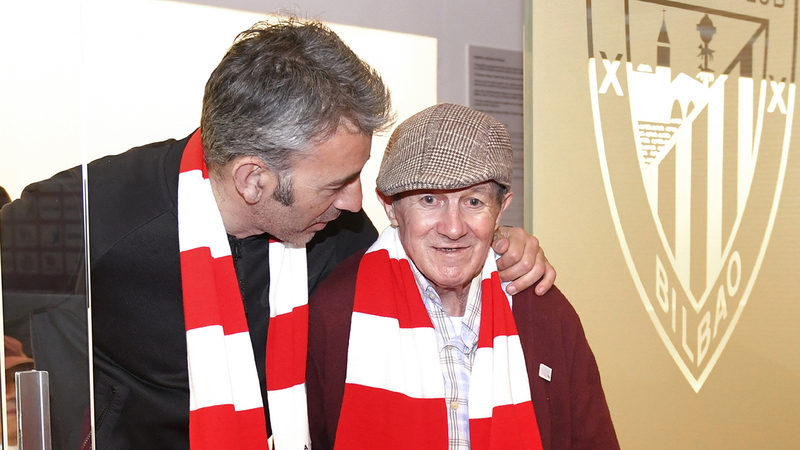 Next Monday, at 19:00 in the BBK Hall (Bilbao) will begin the Thinking Football film festival. 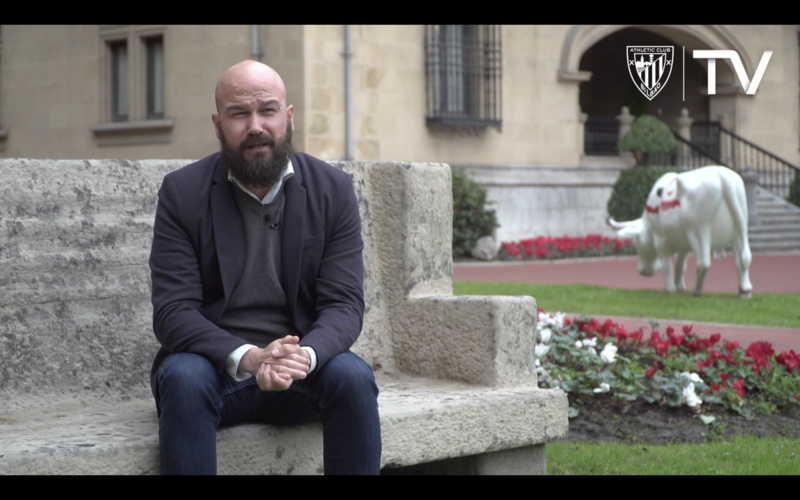 Galder Reguera, the cultural manager of the Athletic Club Foundation has been interviewed to talk about the program for this seventh edition. 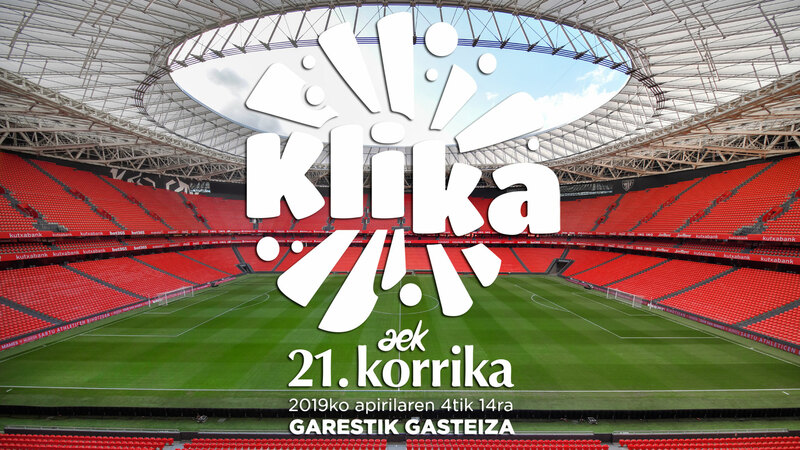 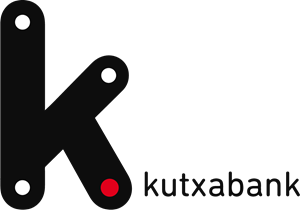 Athletic Club will take part in Korrika 2019 tomorrow, Thursday 11th April, coinciding with its arrival in Bilbao. 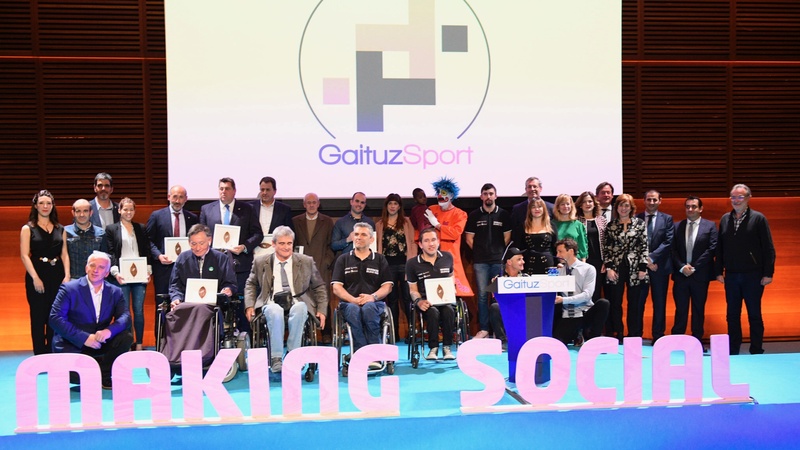 Aitor Elizegi, representing Athletic Club, and accompanied by Juan Carlos Ercoreca, Eli Ibarra and Esteban Feijoo, alma mater of the GENUINE team, received yesterday the prize of GaituZSport for the promotion of inclusion, from the hands of the GaituzSport Foundation and the Basque Federation of Adapted Sport. 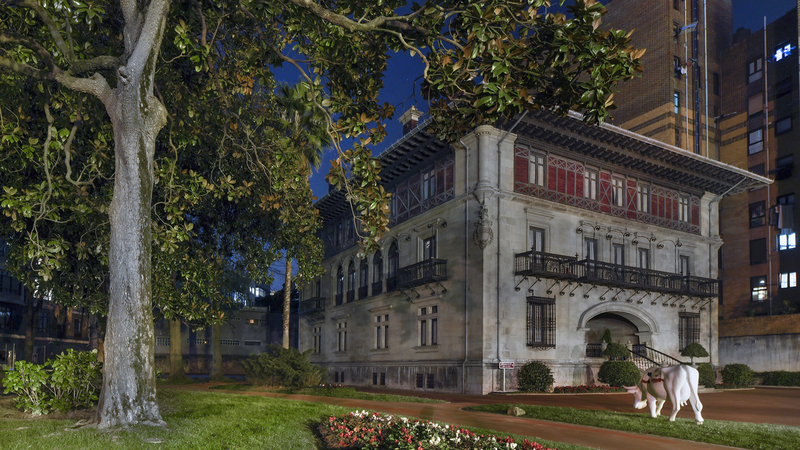 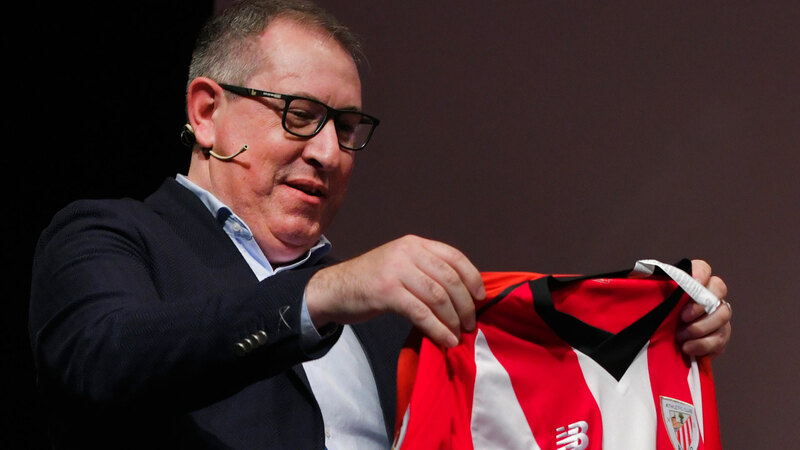 Just a week before the sudden death of Rafael Henzel, the Brazilian journalist spent a few days in Bilbao, invited by the Athletic Club Foundation. 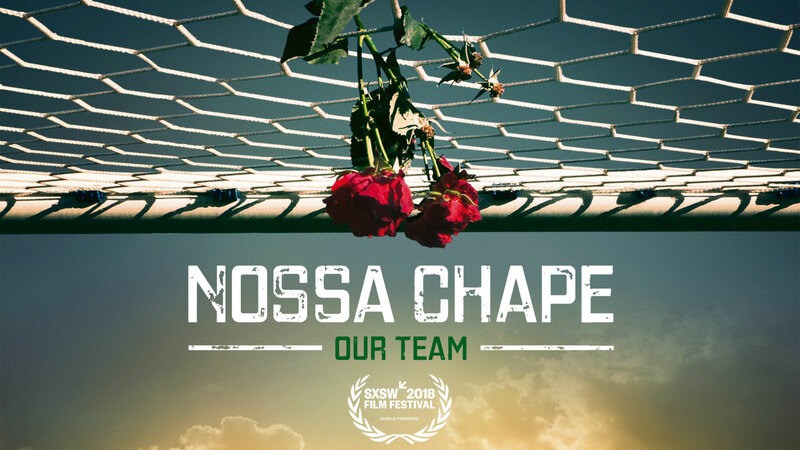 The film Nossa Chape has won the Audience Award at the Thinking Football Film Festival 2019. 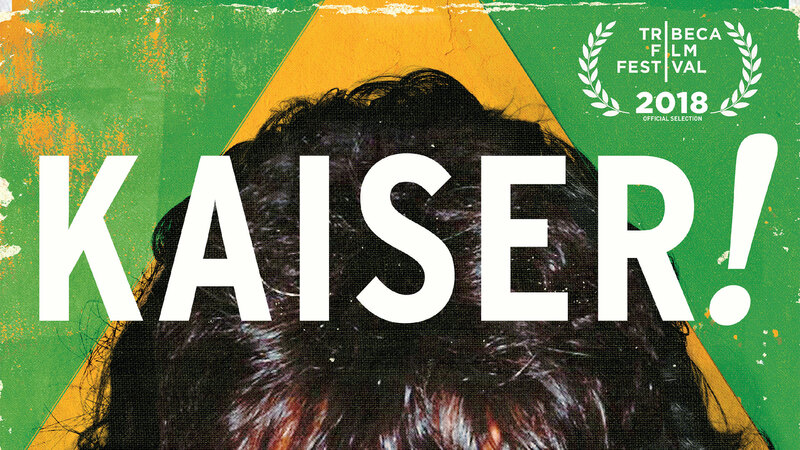 After five days of cinema and debate, Thinking Football will come to an end with the screening of the film “Kaiser” by director Louis Myles. 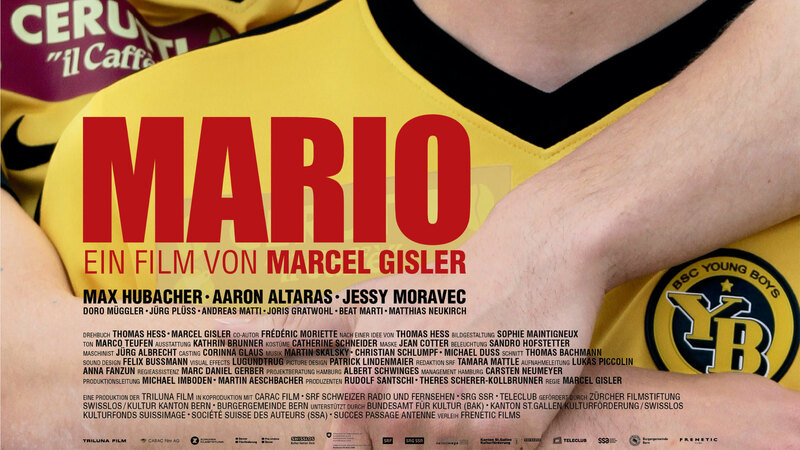 Today, the Thinking Football Film Festival will screen the Swiss film “Mario”.